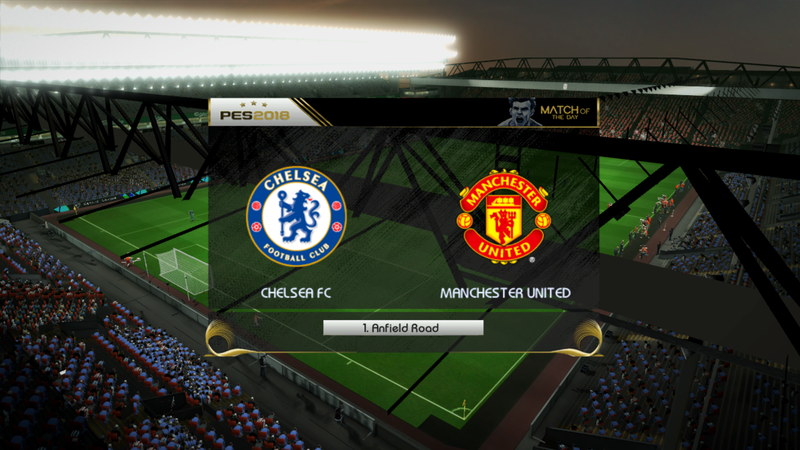 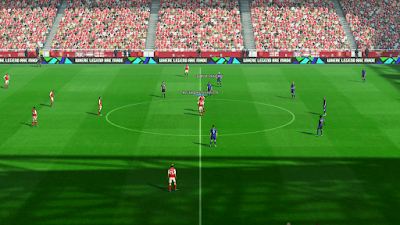 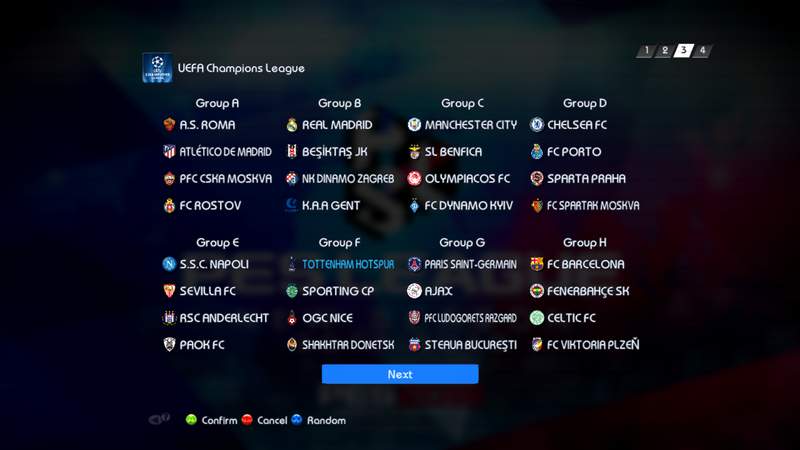 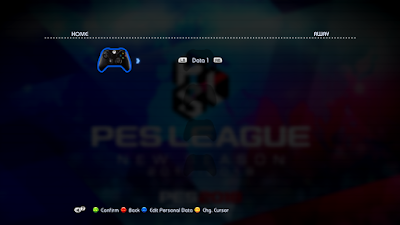 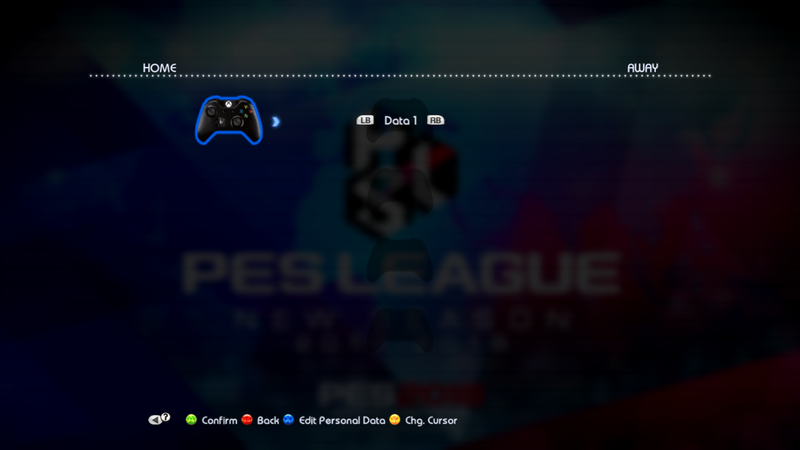 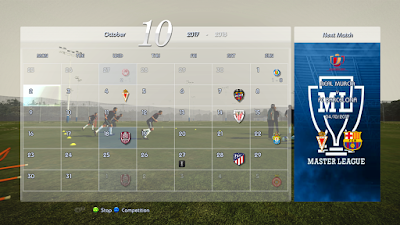 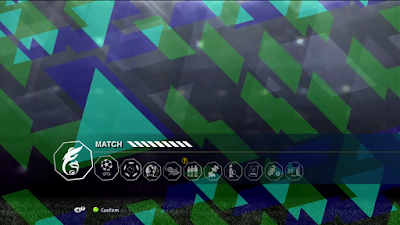 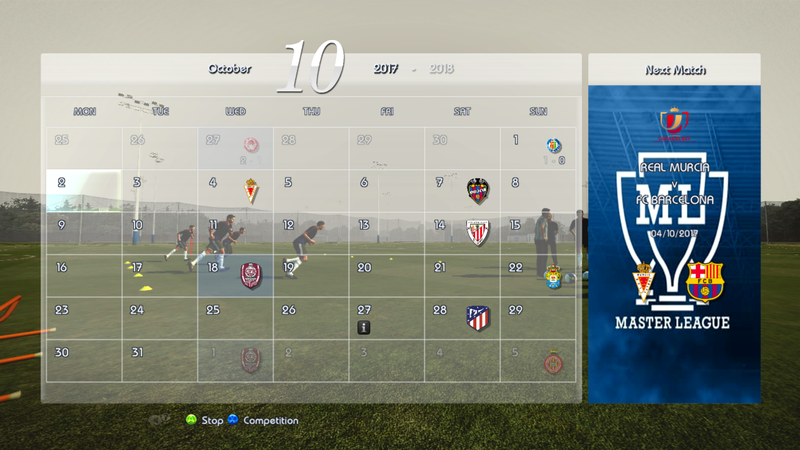 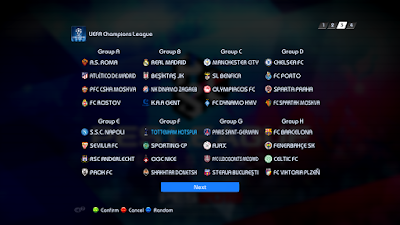 New season is coming, are your ready for latest update of PES 2013 ? 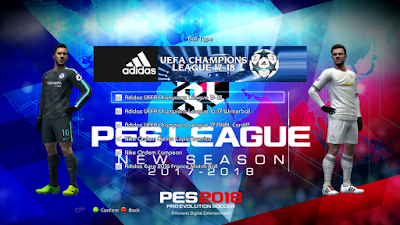 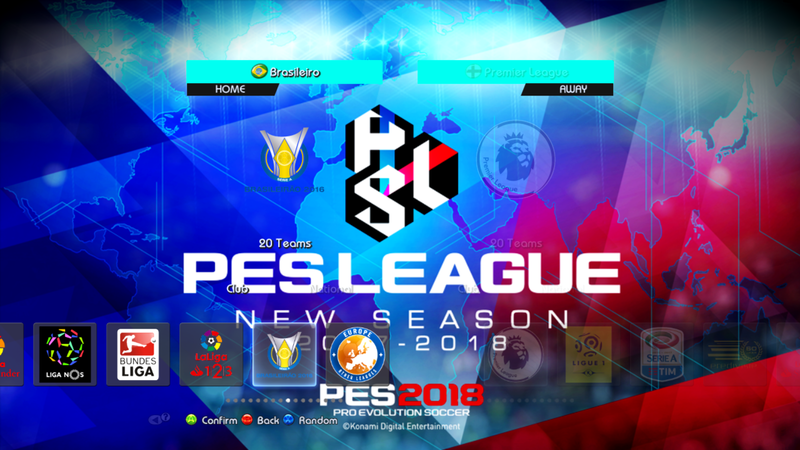 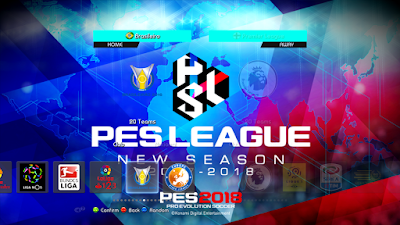 This is the update for PESEdit.com Patch 6.0 for Season 2017/2018. Let's see what will you get with this R-Patch Update. 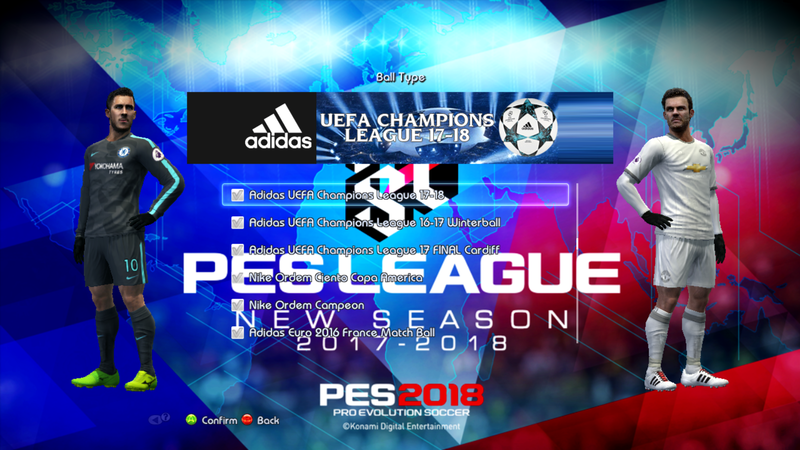 -Added Faces Player and Young Player Adam Ounas, Andre Silva, Andrea Conti, Bentancur, Carter, Charly Musonda, Diego Llorente, Dijks, Dolberg, Douglas Luiz, Ederson Moraes, Emerson Palmieri, Karsdorp, Kessie, Kluivert, Lo Celso, Lorenzo Pellegrini, marlon, MBappe, Montiel, MPhilipp, Robertson, Ruben semedo, Schick, Solanke, Skriniar, Theo, Zakaria, Younes, Vinicius Junior Fix fake Player. 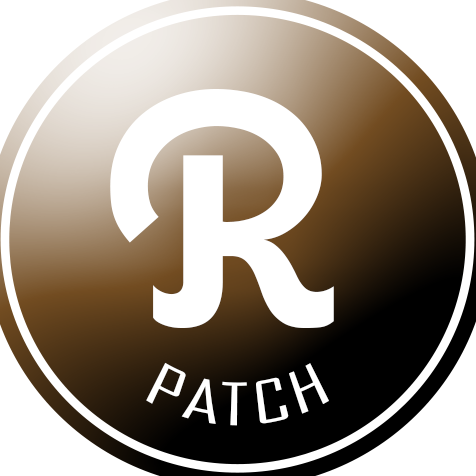 - You need to install R-Patch 2017 AIO version first, then install latest update R-Patch 1.0 + Update 2.0 Season 2017/2018 !